At the Valley River Center within 15 minutes of the University of Oregon. Oregon is a great state for craft beer and artisanal food. 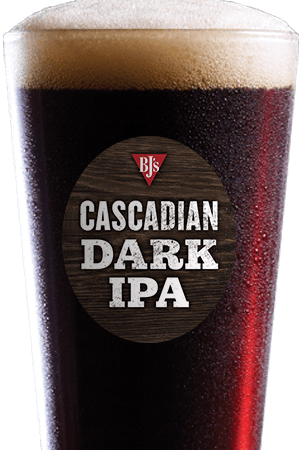 The Valley River BJ's Restaurant & Brewhouse in Eugene is proud to serve both amazing beer and amazing food. Come by and discover all that we have to offer! 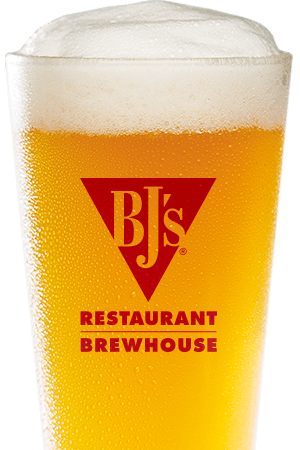 BJ's Restaurant & Brewhouse has a great selection of beers, all crafted by our team of expert brewers to suit a variety of tastes. 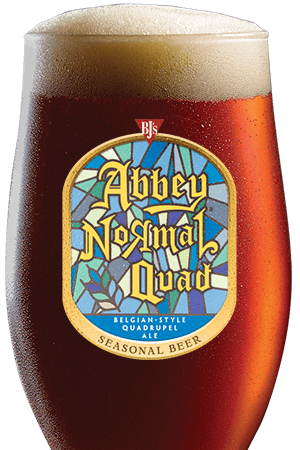 We have numerous styles of beers based on recipes from the great beers of the world. Whatever your tastes are, we have something for you. Do you like Irish red ales? You'll love our Jeremiah Red. If you prefer German-style wheat beers, try our Harvest Hefeweizen. Hopheads will love our HopStorm IPA--and these are just a few of the beers that we always have on tap (we also have lots of seasonal beers!). Come by to discover the beer that you love the best! When you have amazing beer, you need amazing food to go with it--and BJ's Restaurant & Brewhouse doesn't disappoint. We're perhaps best known for our BJ's Signature Deep Dish Pizza, which is available in lots of tasty varieties, and goes great with beer. But if you don't want pizza, don't worry--we have an extensive food menu filled with delicious appetizers, entrees, and desserts for you to choose from. 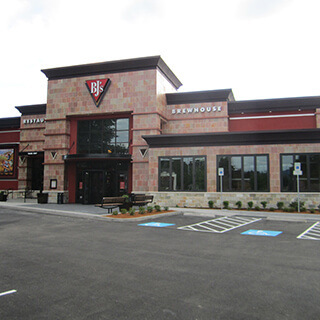 From our delicious food to our magnificent craft beer to our cool atmosphere, BJ's Restaurant & Brewhouse is the place to go in Eugene. Stop on by and give us a try--we're excited to see you!
" Our restaurant has a great local feel and has become a go to restaurant here in Eugene (Track Town USA). Go Ducks!"